Hosting an easy holiday get-together: A budget friendly BBQ. With the holiday season almost upon us, the humble barbeque will once again be the host of casual catch-ups and extended family dinners in backyards across Australia. We've spoken before about our ideas for more healthy and adventurous eating, but there’s nothing quite as quintessentially ‘Aussie’ (or crowd-pleasing) as a BBQ. However, as your guest list grows, so too can the costs involved. Here, we share the best ways to ensure that your next BBQ is a hit with your guests, without your wallet taking a hit! The fantastic thing about BBQ cooking is how diverse it is; if you stay open-minded about your menu, you can make huge savings. Keep an eye on your local grocery store or butcher for upcoming deals that take advantage of alternative cuts of meat or vegetable specials. Then, work your menu around the items that offer you the greatest savings. There’s nothing wrong with asking your guests to pitch in where food and beverages are concerned—especially if you just request something simple, like a side. It can be a mountain of work to whip up coleslaw, salads and wedges for a large group of people. If everyone brings along a plate of their own speciality, you’ll be amazed at the spread that you end up with. Your guests might bring things that you never would have thought to make! Just make sure that everyone gives you notice in advance of what they’re bringing along to avoid double ups. 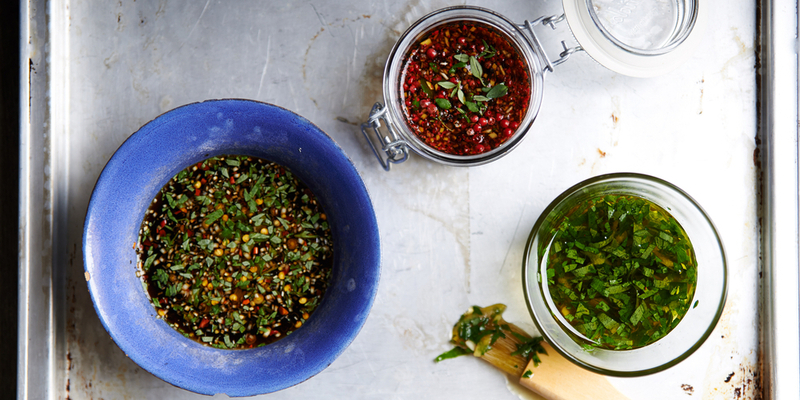 Don’t dish out the dollars on expensive, pre-packaged marinades, sauces and spice mixes. You can whip up simple and delicious BBQ additions at home for a fraction of the cost! Combine paprika, cayenne pepper, nutmeg, cinnamon, cloves, allspice, salt and pepper for a spicy Jamaican dry rub, or make a delicious chicken marinade by mixing honey, soy sauce, lemon juice, ginger and garlic to taste. Be creative with the ingredients that you already have in your cupboard; it'll be quick and easy to add that extra touch of deeper flavour. De-boned meat is usually the more expensive option in supermarkets. 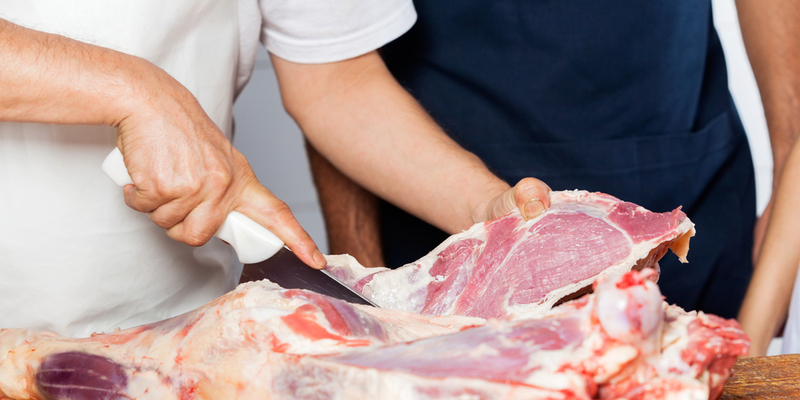 Many people don't know that you can opt for meat that's still attached to the bone! Already de-boned meat is the more expensive option. You can either do it yourself to save money, or (for some cuts of meat) cook and serve with the bones still present. Meat cooked with bones is more tender, will remain juicier and has more flavour. They don't say that the best meat 'falls off the bone' for nothing! We often overlook humble vegetables at most backyard BBQs. Cook your veggies over hot coals and a flame to produce special, caramelised sides. Bulk vegetables are also fairly cheap to find, and you can do so many creative things with them! Some of our favourites include: buttery cobs of corn (a kids’ favourite), charred capsicum and hearty whole mushrooms—which can be stuffed with an array of delicious fillings. How do you keep the costs down at the gatherings you host this time of year? It can get so hectic; how do you keep the dinner under control?